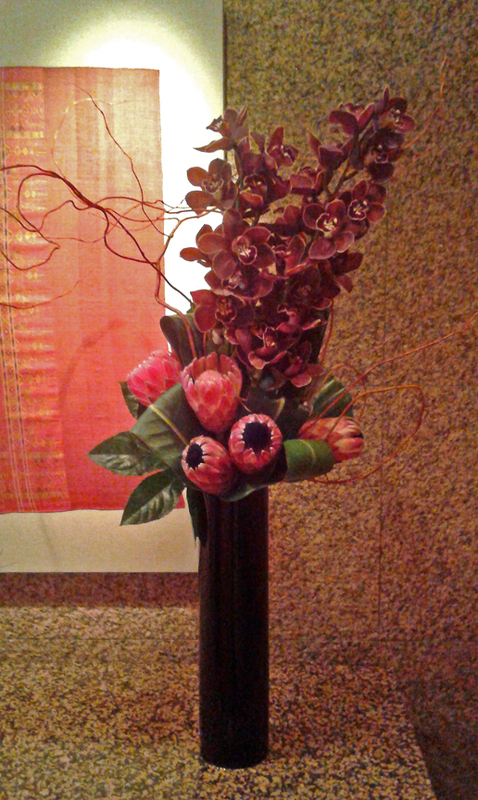 Weekly Floral programs (Commercial) — Italian Court Flowers, Inc. 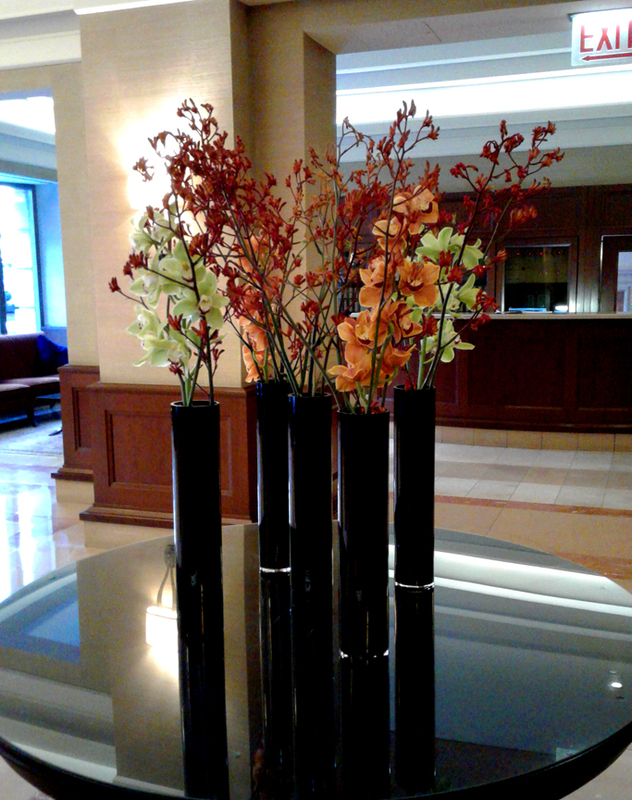 Residential Lobbies and homes throughout Downtown Chicago! 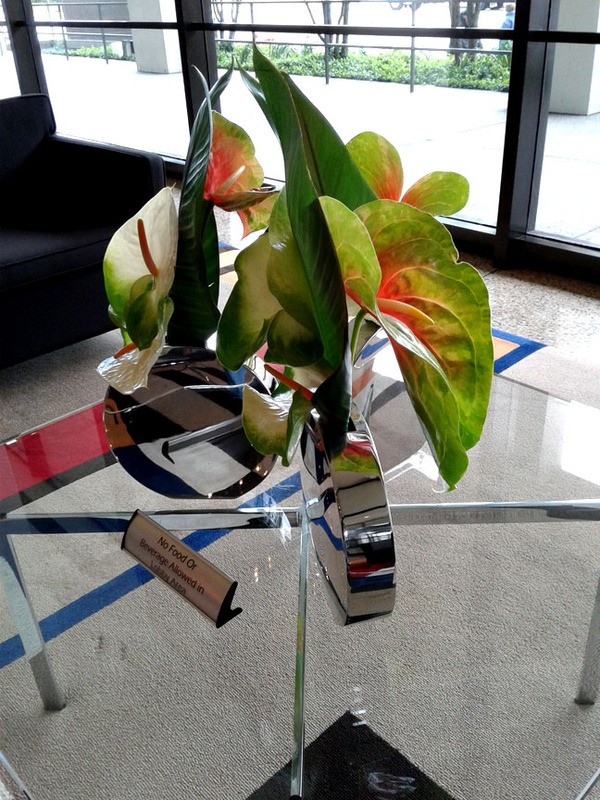 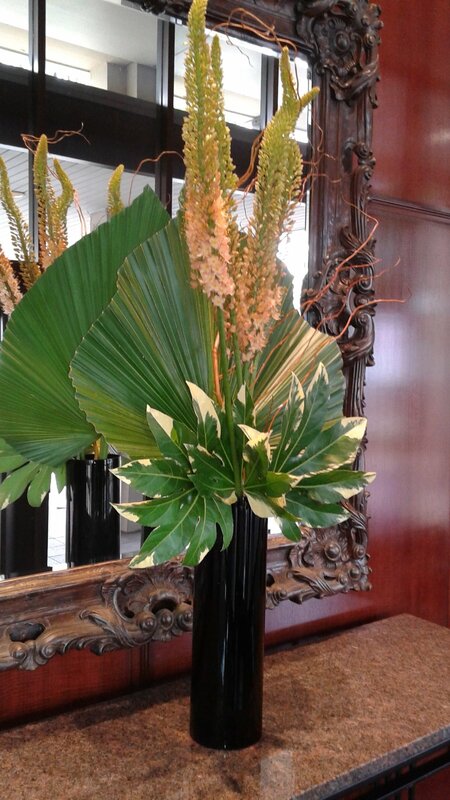 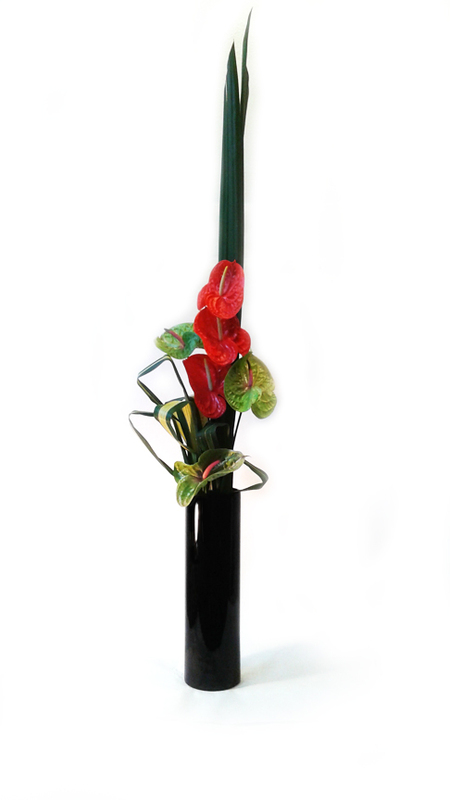 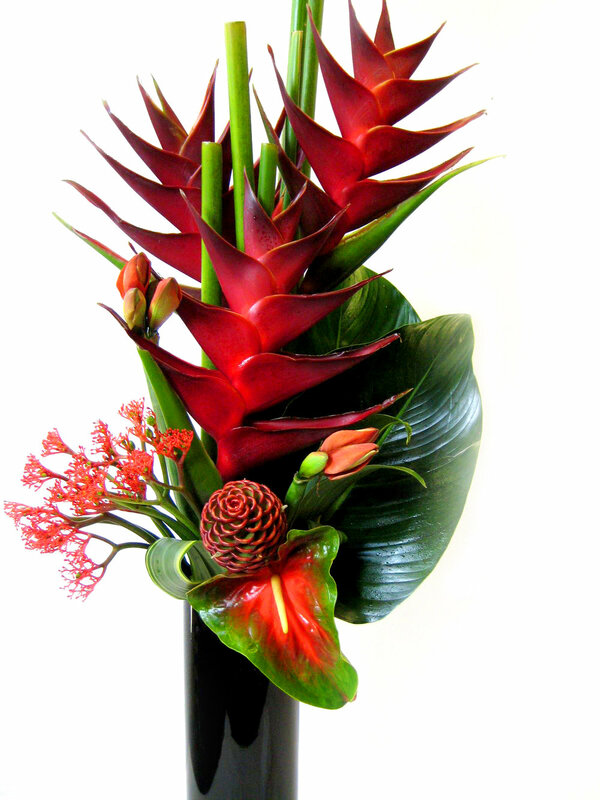 Flamboyant Tropical, Lush Garden Floral, Elegant and Refined Single Species are customized to enhance your reception space and refreshed weekly! 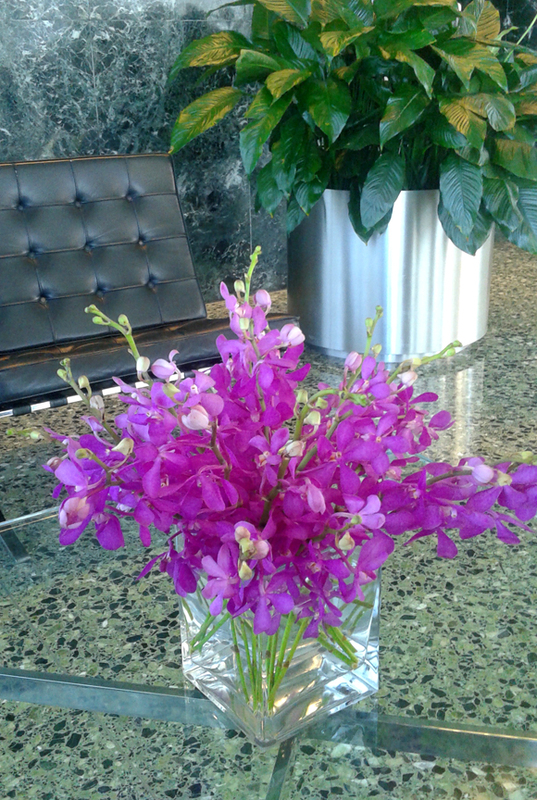 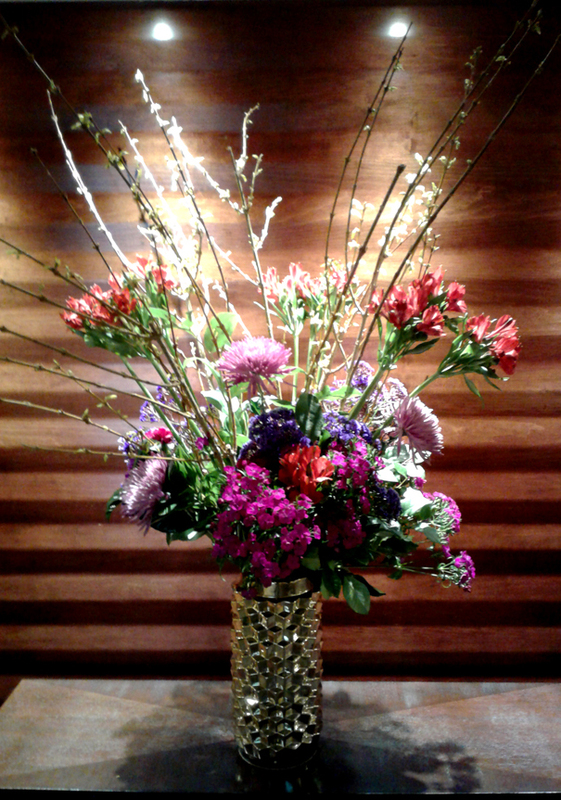 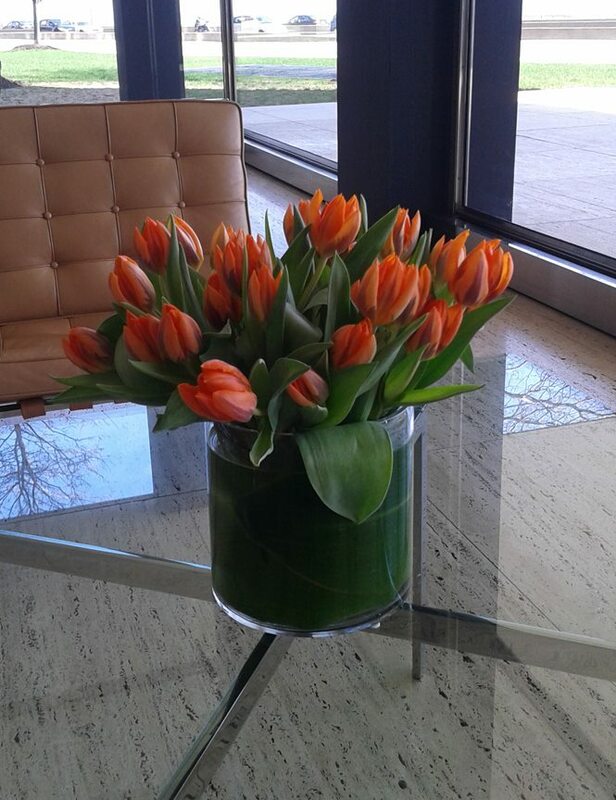 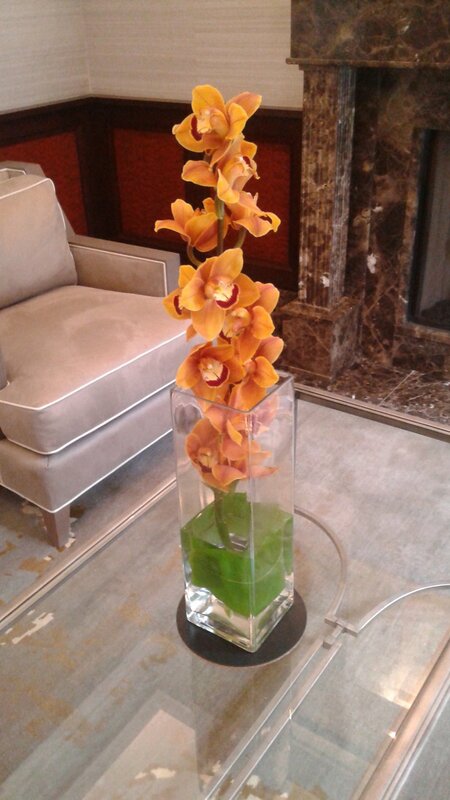 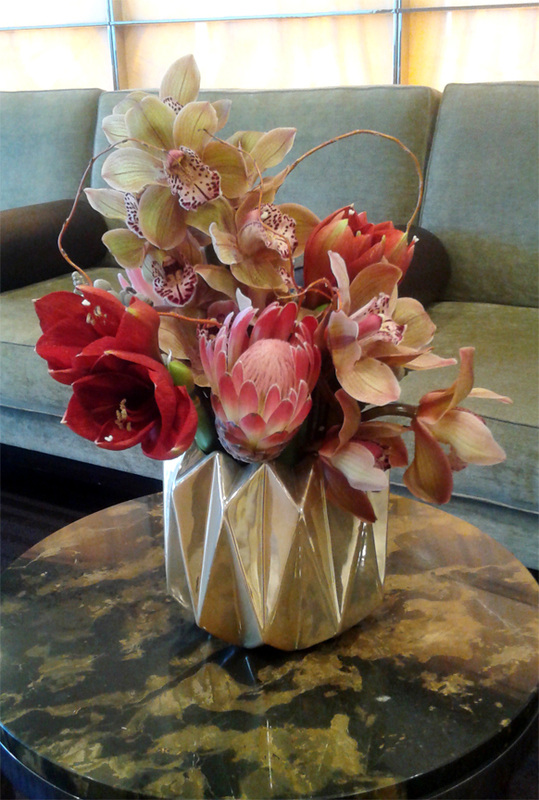 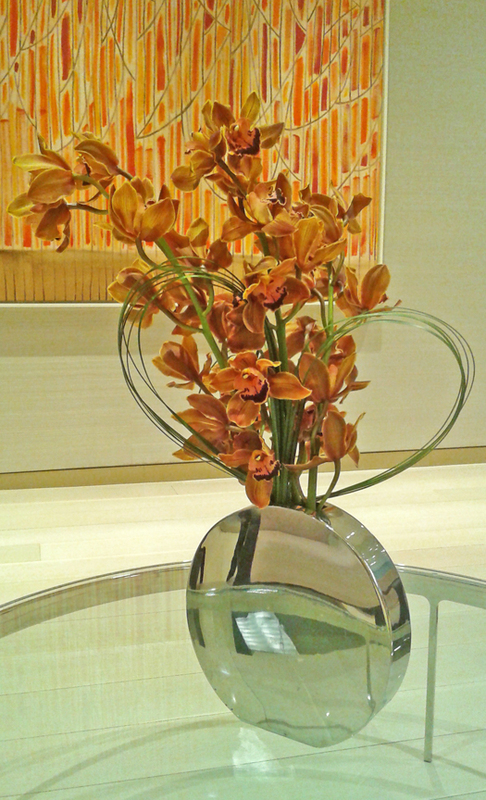 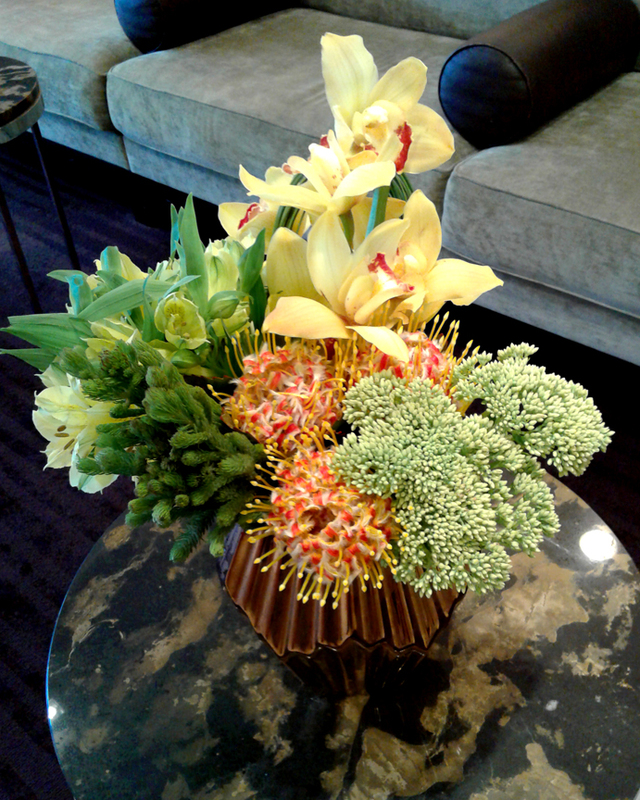 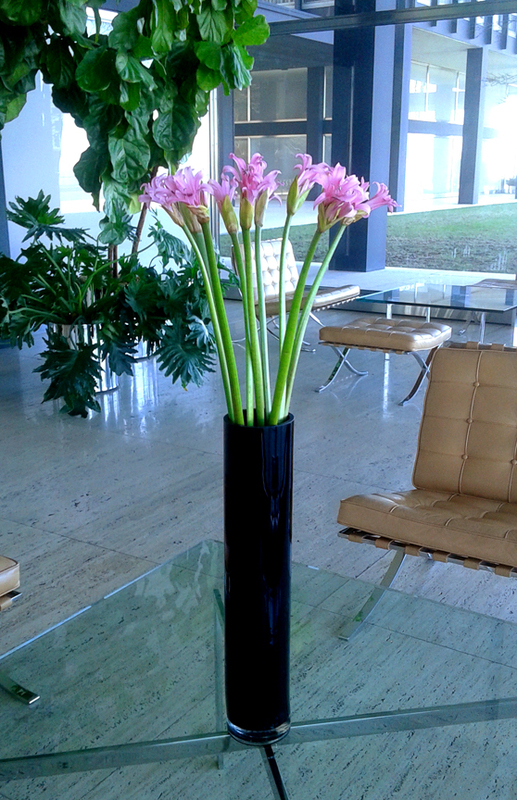 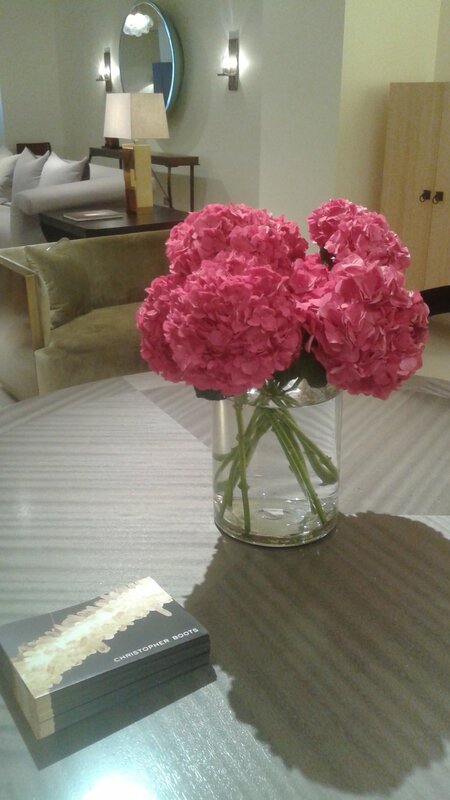 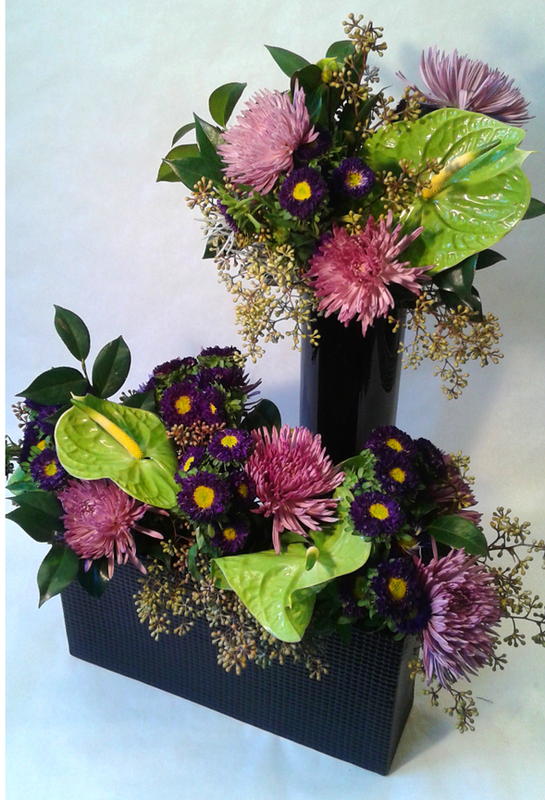 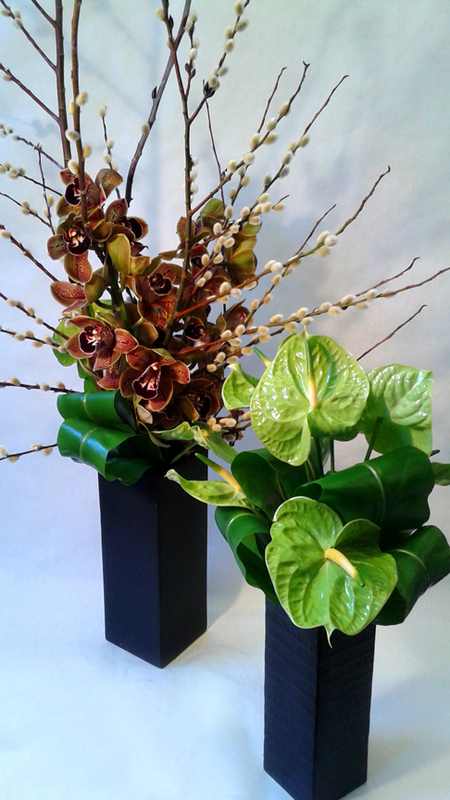 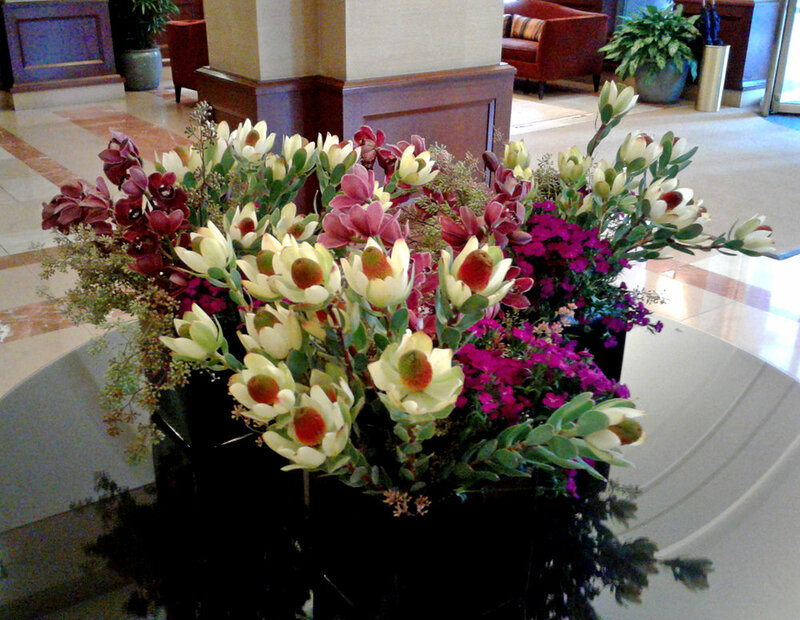 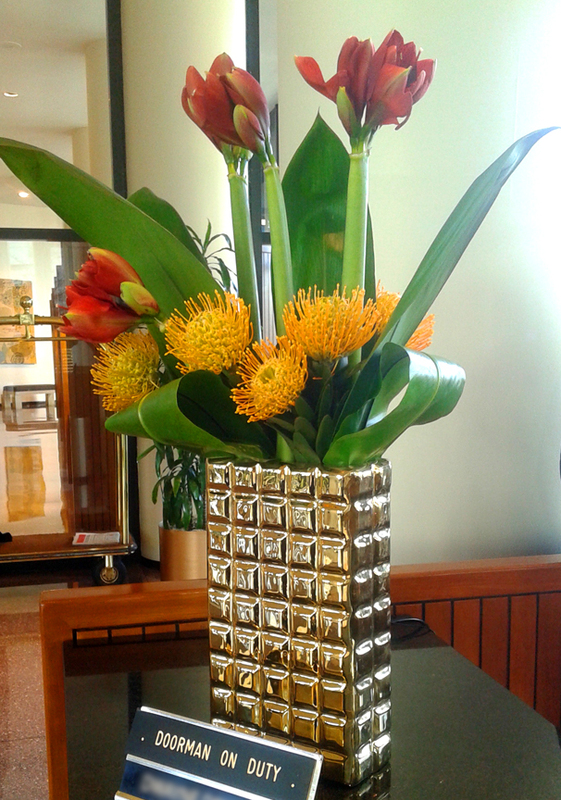 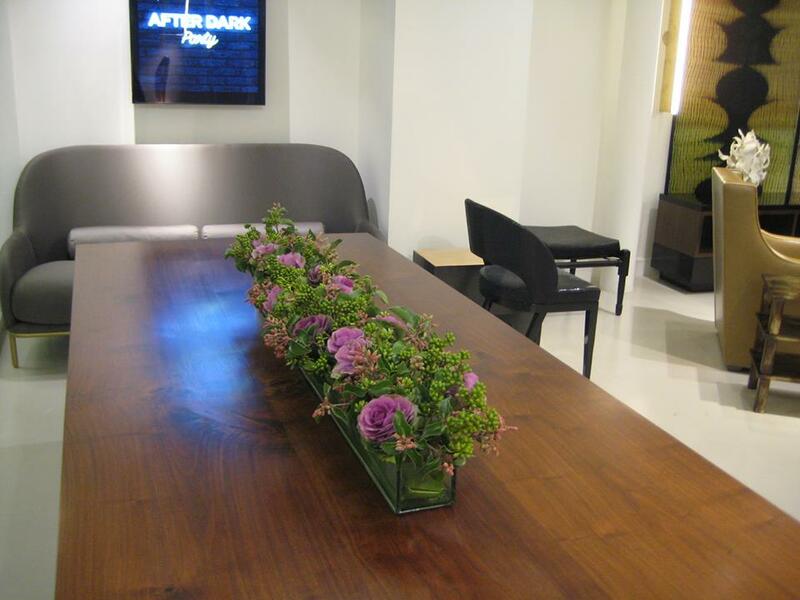 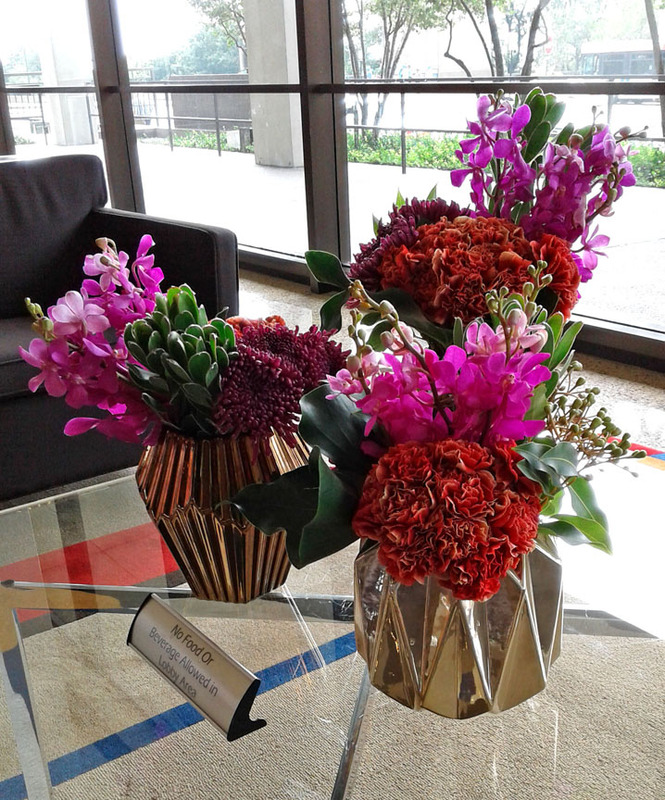 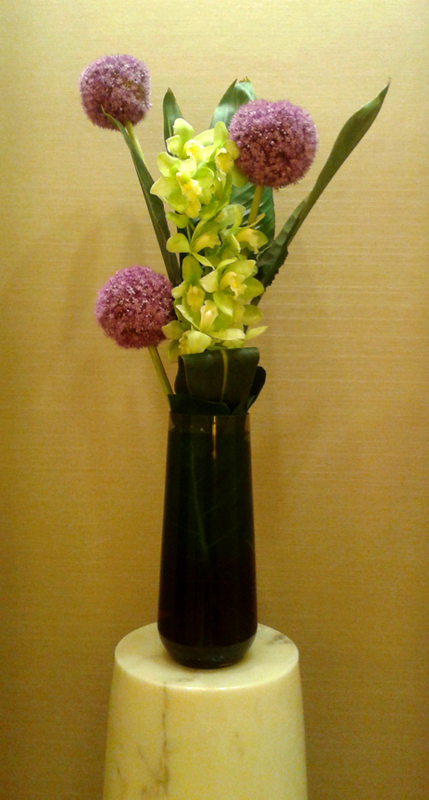 Weekly fresh cut floral arrangements make a great first impression with your guests and clients!